The notion of migrants arriving in Germany and enriching the economy has proven to be a "fairytale," the leader of the right-wing Alternative for Germany (AfD) party told RT, adding that Chancellor Angela Merkel has given up the country's borders. Speaking to RT's Sophie Shevardnadze, AfD leader Frauke Petry said "this fairytale of migrants coming to Germany and being the enriching factor for the economy has been proven to be false and there are no concepts from our government on how to deal with the situation." "...Naturally the people in Germany are waking up, realizing that our chancellor has given up the sovereignty of the country, she has given up our borders, she has given up our rules and regulations." 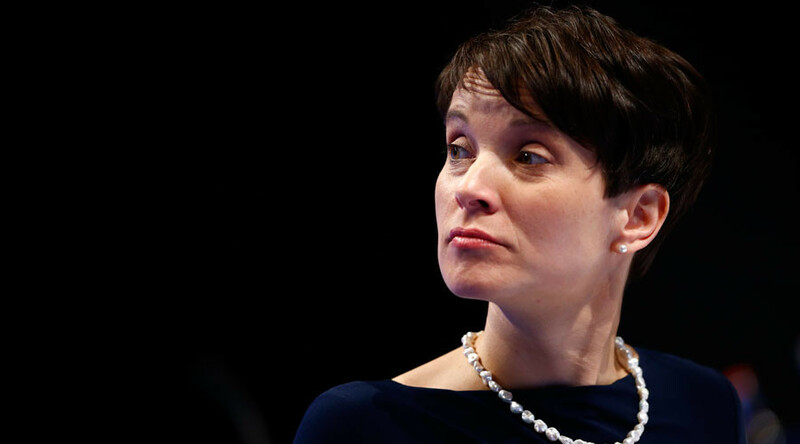 Petry stressed the need for "quick processes" to decide whether new arrivals can stay in Germany, adding that the current system leaves asylum seekers in limbo. "We have a huge problem because hundreds of thousands of persons inside Germany, within the asylum process [are left] not knowing whether they will be allowed to stay or whether they will have to be sent back home," she said. The AfD leader added that German states do not have the power to send refugees back home, as that duty is carried out by the federal government. She said this situation amounts to a "severe problem." To help tackle the crisis, Petry said that Germany needs controls over its borders, adding that the Schengen Treaty "has failed because they only talk [about] the advantages of not controlling borders, but never about the disadvantages." In addition, Petry said that Germany needs to "separate asylum law from immigration law," but stressed that it "failed to do that over a long period of time." However, the AfD leader was clear that while the refugee crisis needs a better solution, the EU's deal with Turkey is not the way forward. She particularly noted pressure placed on Europe by President Recep Tayyip Erdogan before the agreement was even secured. "Turkey, especially Erdogan, is not a reliable partner for Germany and Europe. If you pressure your partner even before your treaty has even come into action, it's not going to help carrying it out in the long run," she said. The AfD "clearly rejects this sort of treaty," Petry said, adding that "granting free access of Turkish citizens to Germany as part of this deal is definitely not the right solution." 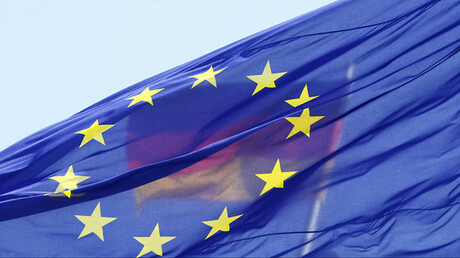 Petry did, however, stress that the EU was in crisis long before the influx of asylum seekers which began last year, noting that it was "not functioning properly" when the AfD entered politics in 2013. "The migration crisis is just another symptom of this failing development in Europe," she said.